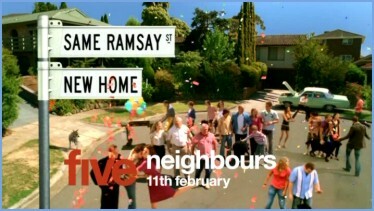 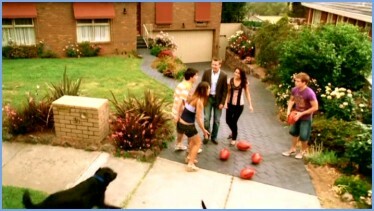 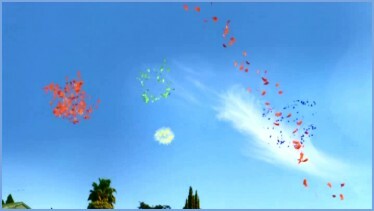 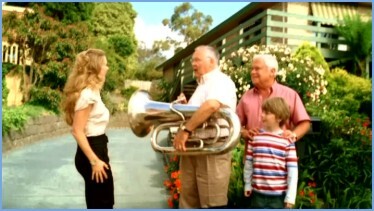 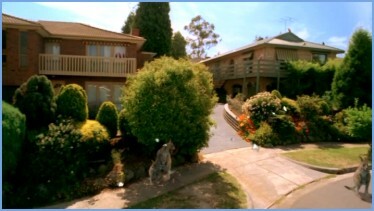 Neighbours moved to five on Monday 11th February 2008, and to highlight this fact, five produced various idents and adverts. 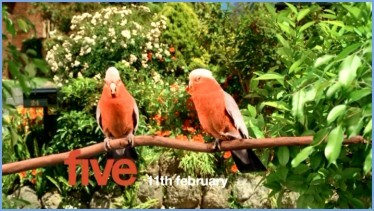 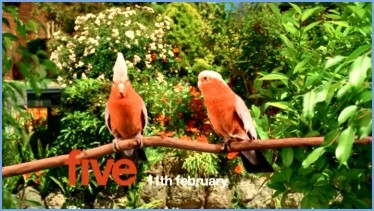 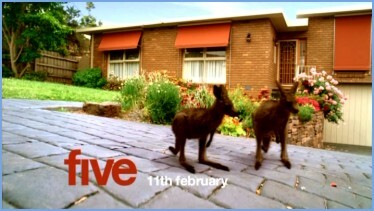 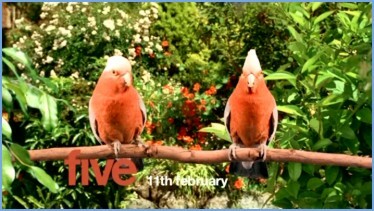 The ident introduced on Wednesday 7th February, featuring kangaroos, butterflies, and, oh, Ramsay Street. 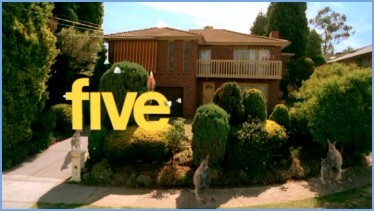 The long form of the advert promoting Neighbours' move to five. 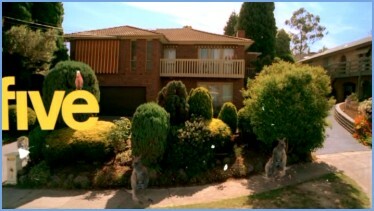 A version of the short advert. 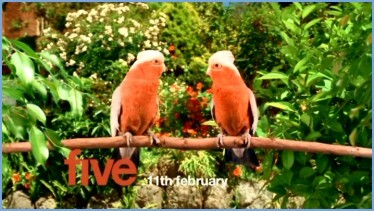 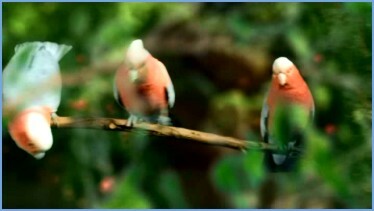 Two birds chatter, with Toadie and Valdas' voices. 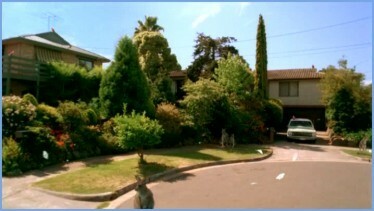 Two more Ramsay Street residents voices are used. Harold and Lou voice some kangaroos.